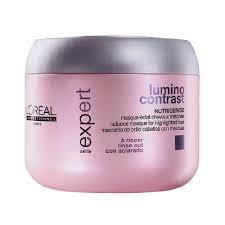 Apply and massage evenly to shampooed hair. Spread well. Leave on for 2-3 minutes. Rinse thoroughly.